Last week: Nailed It! 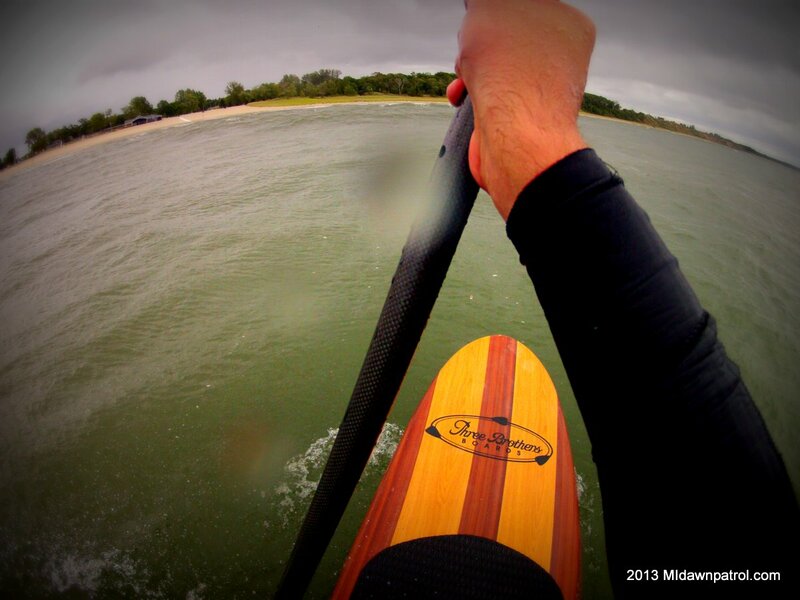 – The only day was Sunday which was had a tad bit of wind to ride a big kite, big board light wind session. Today: Well, unfortunately this weekend is going to be an easy forecast. The wind is going to be out of the ENE pretty much all day today and the rest of the weekend. Along the lake MI shoreline there won’t be any kiteboarding. The only way is if you have a good inland lake spot. Sunday: Wind is going to be out of the ENE again but a little lighter and with some rain. Not the start to October I was hoping for and to add insult to bad wind, it is causing the Lake to turnover and drop water temperatures into the 40’s!